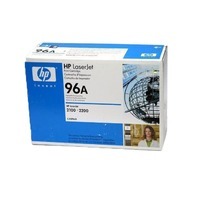 Available for sale is a HP Laserjet Printer Cartridge 96A C4096A For Printer Series 2100/2200. 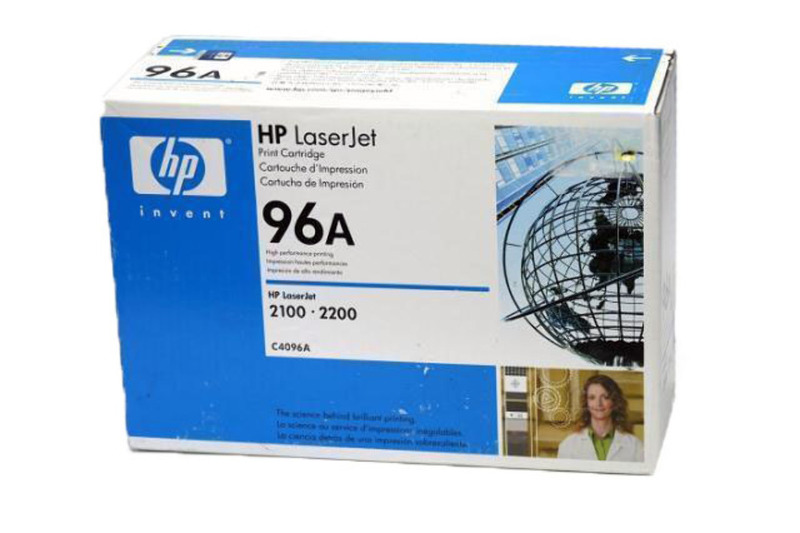 This item is new and comes with a 30 Day Guarantee. Cosmetically this item is in excellent condition with no signs of prior use. Please note that this item is outdated one box has 2007-11-16 and the other has 2009-10-01. You will receive ONLY what is listed in the “What’s Included” section below, nothing else is included; please bid accordingly. Please note, NO OVER-BOXING for re-sale, requesting this after your purchase will result in your order being canceled! No exceptions.